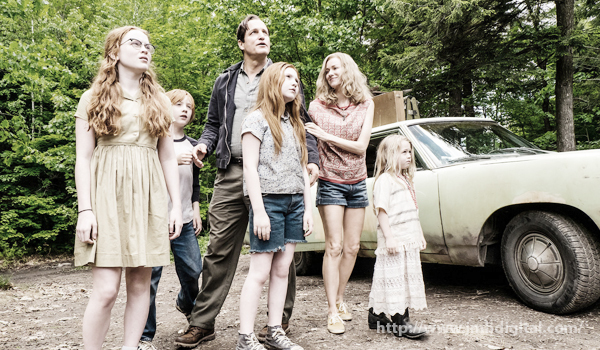 Howlin' Wolf Records: SIX STRINGS: Lionsgate Home Entertainment: "THE GLASS CASTLE"
Chronicling the adventures of an eccentric, resilient and tight-knit family, The Glass Castle is a remarkable story of unconditional love. Larson brings Jeannette Walls’s best-selling memoir to life as a young woman who, influenced by the joyfully wild nature of her deeply dysfunctional father (Harrelson), found the fiery determination to carve out a successful life on her own terms. 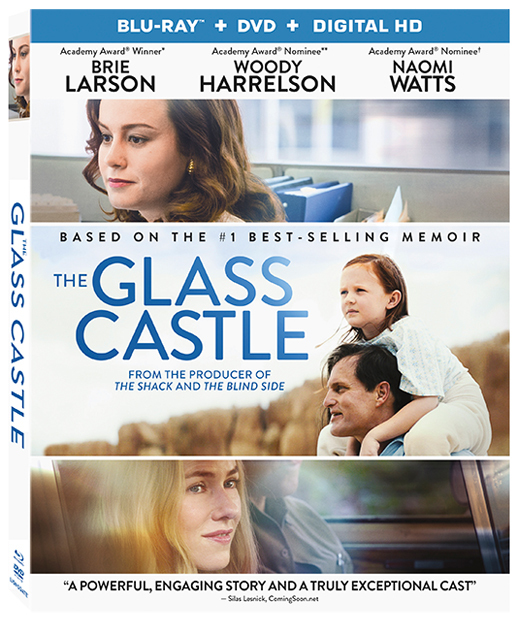 Directed by Destin Daniel Cretton (Short Term 12) and written for the screen by Cretton & Andrew Lanham, The Glass Castle features all-new bonus content including a behind-the-scenes featurette and deleted scenes, and will be available on Blu-ray and DVD. Blu-ray™ and DVD November 7 from Lionsgate.